Frederique Constant FC-245M5S6 | Leslie Gold Watch Co.
Leslie Gold Watch Company is an authorized dealer for Frederique Constant . 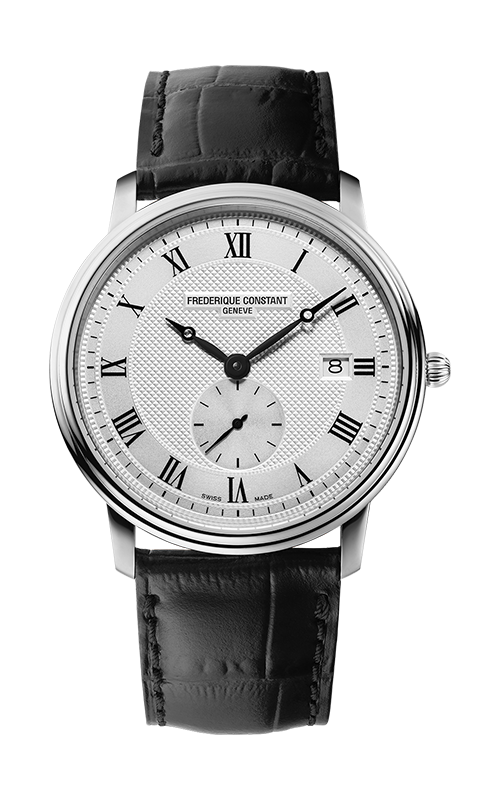 All Frederique Constant products come with the manufacturer's warranty. Please fill out the form below and a Leslie Gold Watch Co. specialist will contact you regarding this product as soon as possible.